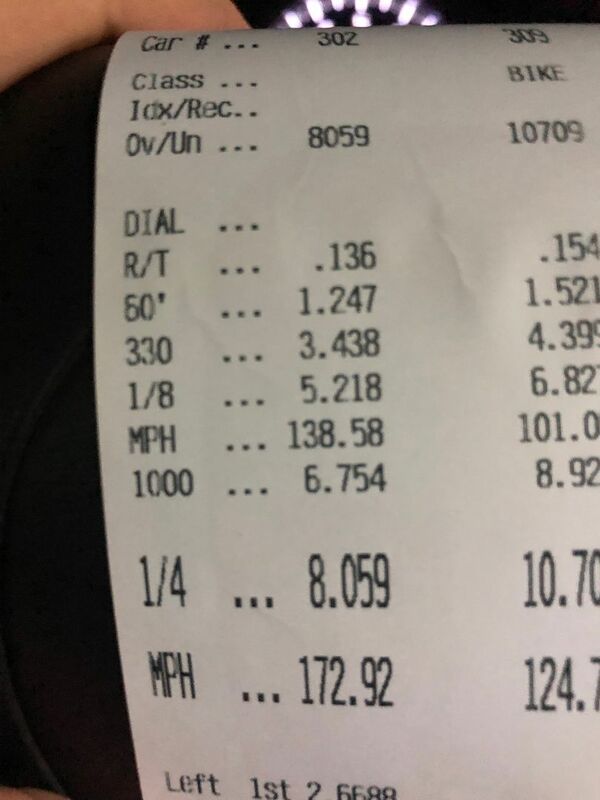 Just wanted to give some props to our customer Jan for a new personal best on his setup. Jan's car is one of four test cars that have the all new ELITE Turbos that will be available January. This was only his second pass on the setup as it sits and there is lots left. It's still a bit handicapped with only 6 ID1700 injectors so we had to keep the boost down to keep the fuel system happy. This weekend we are going to cut the fuel a bit more and try for that 7! Wish us luck! Congratulations Jan & TSM! Car is running strong! Edited by celsius, 14 December 2018 - 01:54 PM. Is this a record for stock housing turbos? Command Performance has run 7s with a modified BL turbo kit on Methanol. While kinda a different type of car, very impressive. Oh yeah I’ve seen that car....but if I remember correctly it’s stripped down so kinda loses its daily ride status. 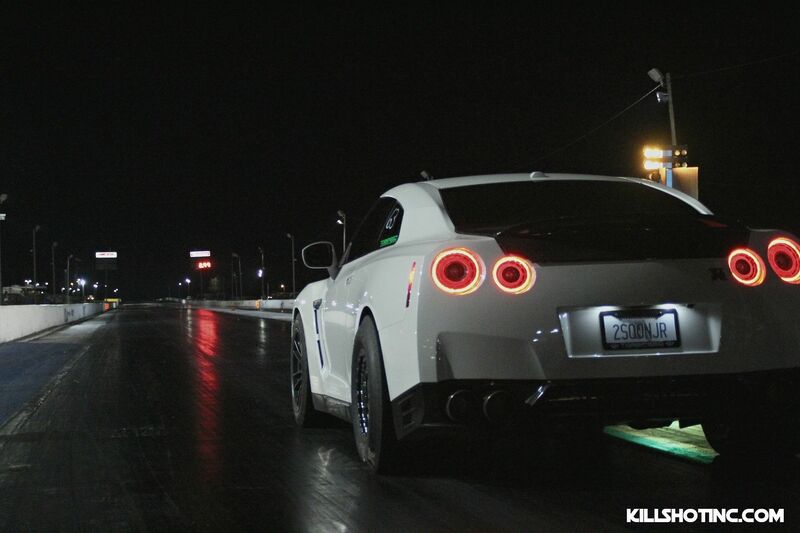 I wish more in the GTR world adopted methanol. We don’t all have access to E85 easily. Edited by VR_power, 14 December 2018 - 06:37 PM. 6 ID1700 doing this kind of numbers is just crazy. When is the expected date for us to make a purchase on v2.0? Can you share the ranging power ? The first batch is almost totally presold. I think two sets left. They should ship second week of January. Yep, I can only imagine these will sell real fast. What is the pricing for this? Core needed? Can't wait to see dyno plots of these bad boys! Will v2.0 build boost similar to the original elite plus? Or will there be a touch more lag? I haven't released the graphs yet but when I do I will an overlay for you. 1.2 60’ love it man !!! Smoking !! Edited by celsius, 20 December 2018 - 07:55 PM.